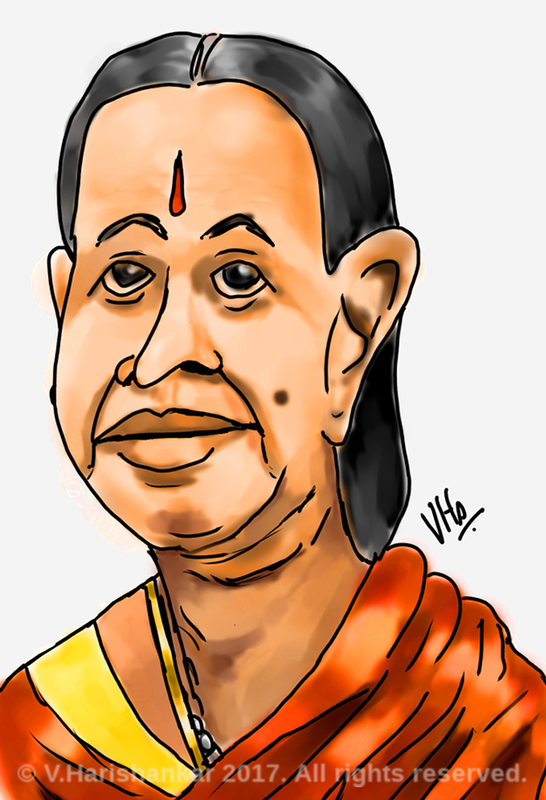 Cartoon Caricature of a "maami". Painted using Krita with my XP-Pen Artist 10S. Another colleague. Painted using Krita with my XP-Pen Artist 10S. I've now made this website basically mobile-friendly, in the sense that it is now easy to browse using a mobile browser. I achieved this mostly by setting the viewport scaling to 1 and using CSS media queries to adjust the CSS wherever required for mobile friendly access. Though not perfect, this website is at least easily readable on a mobile browser now. For those curious as to how it can be achieved, you can view the CSS of this page and also the meta tag for viewport setting i.e. This line in the head of every page will ensure that the page does not "scale" as though it was a desktop width page to fit into a mobile browser. Further CSS media queries which are supported by most modern browsers allow you to easily change the CSS to suit smaller sized screens. A powerful combination which makes it simple to maintain a single website to serve on both desktops and mobiles. I've made a couple of changes to this blog under the hood. Firstly, I've made this blog PHP 7 proof, i.e. I removed all obsolete/deprecated features which are no longer used in PHP 7. This will allow me to easily move to PHP 7 in the future if need be. Secondly the "Photos" site was not serving any purpose at all. It was simply an RSS feed from my Flickr Stream, which could very well be browsed directly on Flickr. I've set up a development server on my local machine with VirtualBox which will allow me to test this site before uploading. VirtualBox is very useful that way, since you don't need to install a ton of servers on your desktop OS. VirtualBox also makes it easy to replicate development environments, since you just need to install your favourite Operating System once and can copy the image file to a safe backup location. This means that, even if I reinstall my host operating system, I can easily work on my development stuff simply by installing VirtualBox and running the already installed image. Presently my desktop system is OpenSUSE Leap 42.3 while my development VirtualBox server is Debian 9 stable. 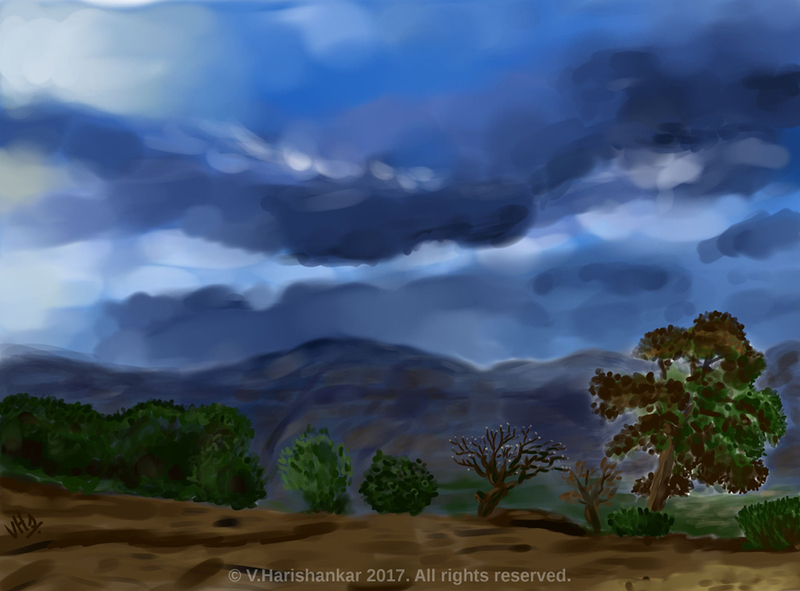 Painted digitally using Krita with my XP-Pen Artist 10S tablet. 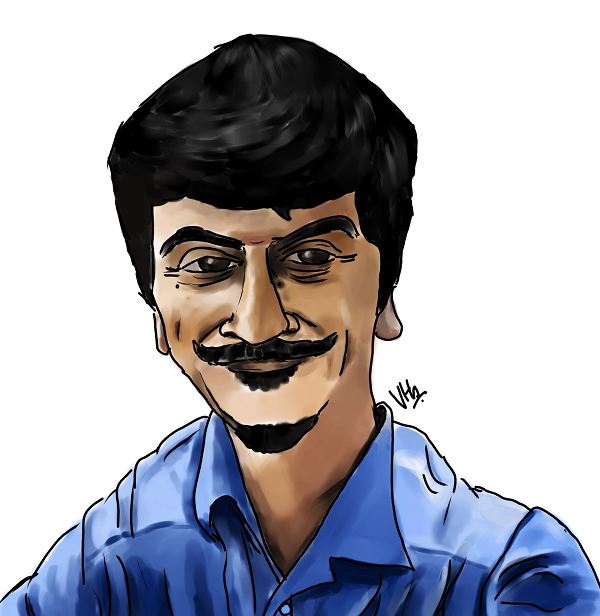 Caricature of yet another colleague. 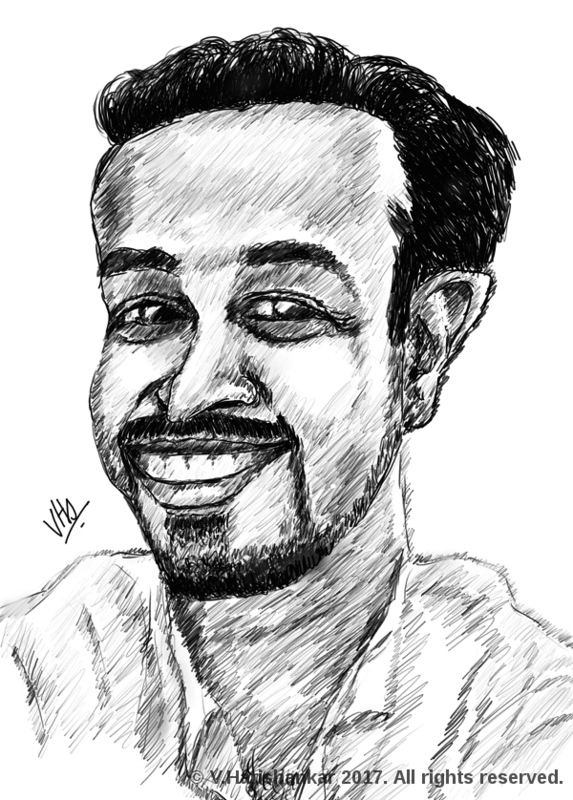 Drawn using Krita with my XP-Pen Artist 10S.